Automated Ticketing Scales - Accurate Scale Industries Ltd. 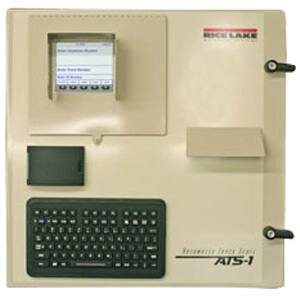 ACCURATE SCALES KNOWS HAND WRITING EACH TICKET IS INEFFICIENT AND ERROR PRONE. WE CARRY A FULL LINE OF AUTOMATED TICKETING AND TRAFFIC SOLUTIONS TO GET YOU IN AND OUT OF A WEIGHT STATION QUICKLY WITH ACCURATE RESULTS. Using state of the art RFID, vehicle recognition and weather resistant technology, the ATK systems are vast improvements in ticketing. Custom capable for accessories such as traffic lights and remote display, this is the perfect system to automate traffic flow and keep vehicles moving. Save on labour and safety costs with our great automated ticketing kiosks. 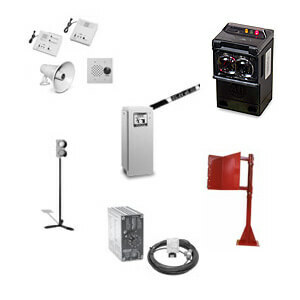 We carry an assortment of ticketing products and accessories from gates and arms, to digital eyes and intercoms. Accurate Scales has every item you need to complete a completely automated ticketing and traffic system. Please inquire directly for more information about the different products we have available.